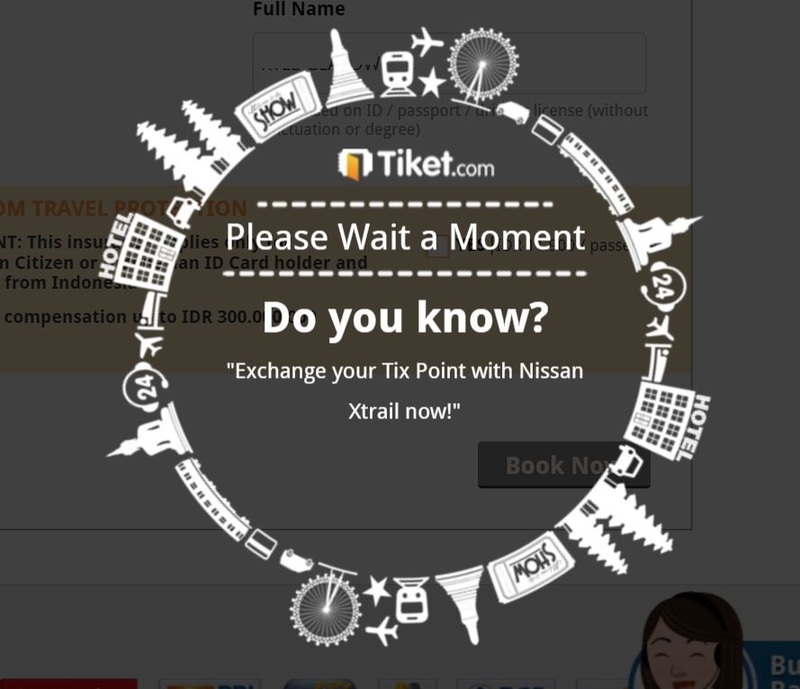 Is it safe to use Tiket.com to book Indonesian flights from U.S.? With an itinerary set for a trip to Indonesia, I wanted to start booking my internal flights to Yogyakarta and Bali within the country. A couple flight aggregation sites pointed me to Lion Air‘s website as one the many choices for low-cost carrier options in Indoenesia. I was delighted (delighted!) to find that my first internal one-way flight, a one-hour trip to Yogyakarta from Jakarta, was only going to cost approximately $30. And it was at the departure time I was looking for. I quickly filled out my information on Lion Air’s site and submitted for my ticket; paying for the fare with my VISA credit card. The site processed the information for about 4 seconds before the card was declined. I tried again. Declined. I called my credit card company and they confirmed that the card was in good standing and active so I attempted the charge again only to be declined again. I thought that there might be something up with the card, so I pulled out my Mastercard, input the 16 digits and that was quickly declined, too. After trying a couple workarounds that ended up as unsuccessful attempts, I searched the internet to find that this wasn’t uncommon. U.S. and Canadian credit card holders trying to pay for their airline tickets often have their cards declined in/on Indonesian websites. I knew there had to be a way to purchase flights before being physically in the country. I searched around and came across a few Lonely Planet forum posts that suggested that Tiket.com would be able process the transaction. Whenever dealing with a new website, especially processing an online transaction overseas, you’d be foolish not to do some research on the site — it’s probably the reason how you got to this post in the first place (good job!). A quick Google search on Tiket.com showed that they had a legitimate Twitter account,Facebook page with thousands of followers, as well as a professional-looking print ad campaign. Not a bad start. Honestly speaking, the site behavior was better than many U.S.-based sites and that did a lot to quell any remaining concerns about the legitimacy of the site. In the end, despite the slick looking site and smooth experience, Tiket.com ended up declining both my credit cards (VISA and Mastercard) — probably for the same reasons as LionAir’s site. Bummer. 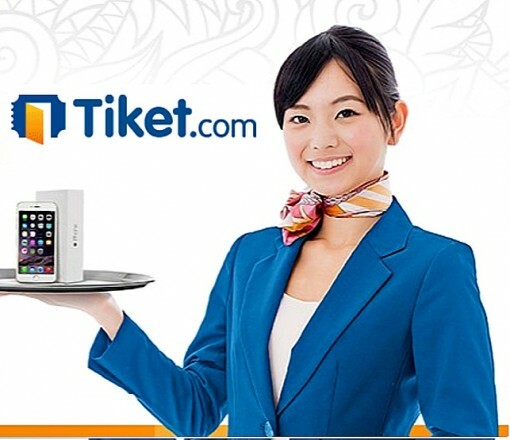 So the Tiket.com site seems like a reputable and safe website to book tickets, but I was unsuccessful booking tickets from the U.S. If you were able to book an internal flight in Indonesia from the United States or Canada with a credit card, let us know in the comments. Next up: Trying to use TicketIndonesia.info to get my Indonesian domestic flights from across the Atlantic. Hi, I am just wondering if you encountered any problems with Tiket.com after sending a copy of your passport and credit card? Did the tockets work? No issues? Thanks. Just worried because they did not reply to me anymore after sending the photo requested.